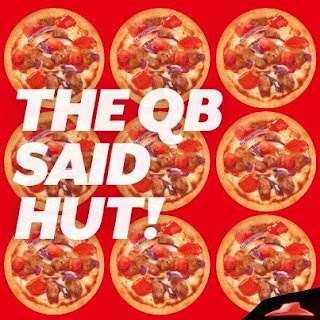 Pizza Hut annouced last week that if either of the Super Bowl quaterbacks said the word "Hut" they would give out FREE Pizza - and of course both of them said the magic word. 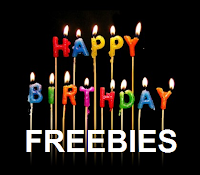 So Pizza Hut will be giving out FREE Pizza Sliders on Tuesday, February 5, 2013 from 4–7 p.m. at your local Pizza Hut location! Carry-out or dine-in only. Sliders are the newest item on the Pizza Hut menu and they will also be available for purchase starting on Tuesday.